Are Canada’s New Playground Rules Making My Kids Fat? 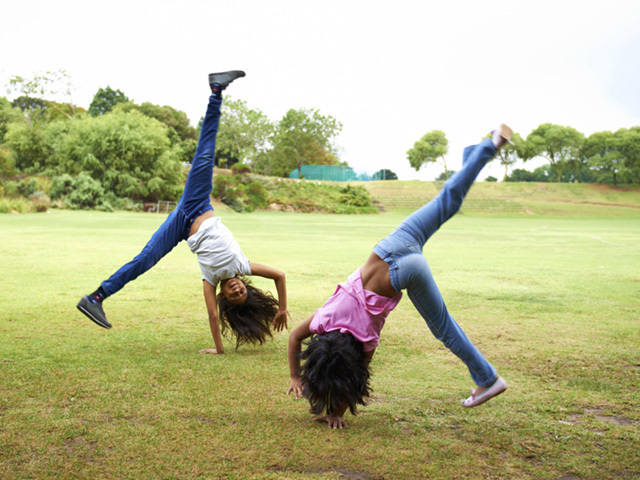 Cartwheels just got banned in a Toronto school---are we one step closer to bubble wrapping our kids? Your kiddo's imagination grows when you feed it. 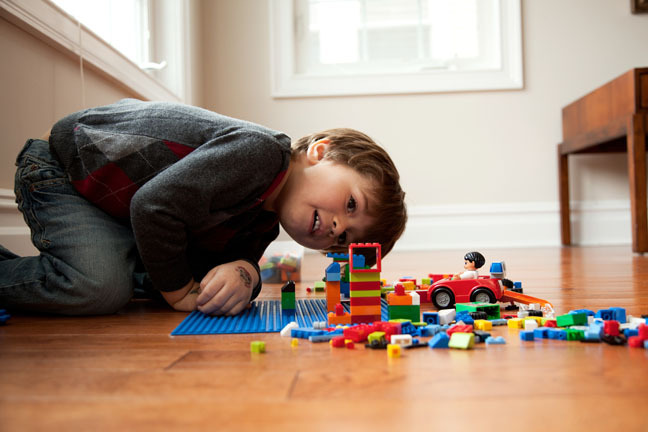 6 simple ideas = endless ways for your kiddo to grow!